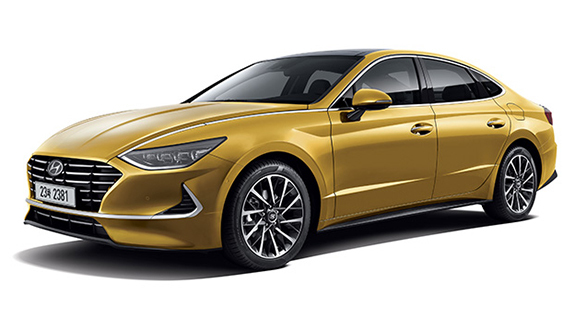 The Hyundai Sonata has just been redesigned for its eighth generation. 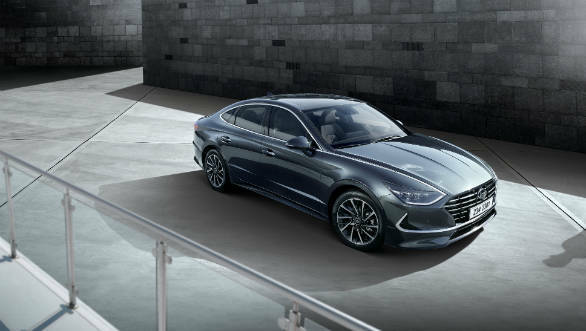 The sedan is the first car to follow Hyundai's new Sensuous Sportiness design theme, which was previewed by the Le Fil Rouge Concept. 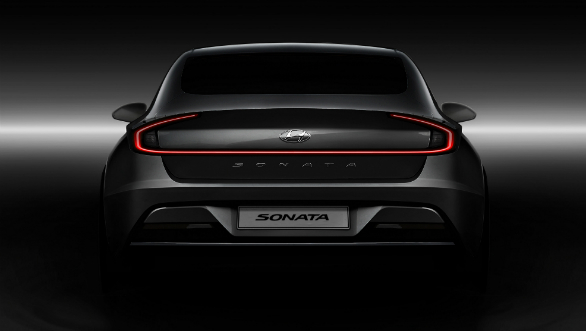 As seen here, this design theme brings a sleeker, taut and sculpted look to the car. 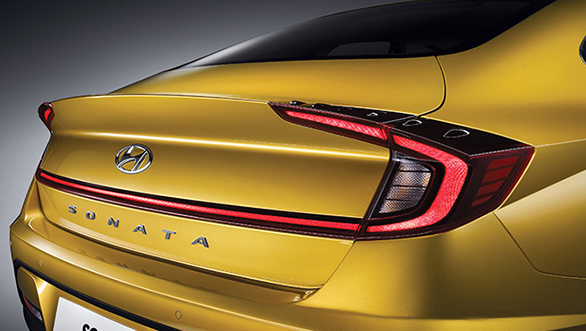 Many of the character lines and creases seen on previous Hyundai vehicles have now been replaced with sculpted cuts. The lighting elements, too, have taken on more character now. 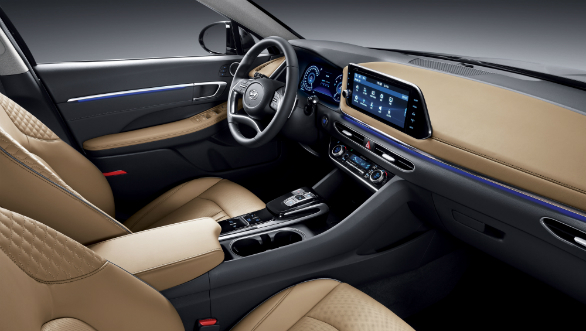 The interiors too get a new theme with a slightly more minimalist look helped by the slim air vents, floating touchscreen system and lowered dash line. 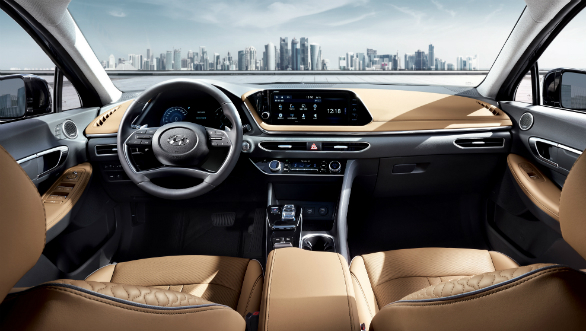 This is augmented by loads of tech, with most safety and assistance systems present. 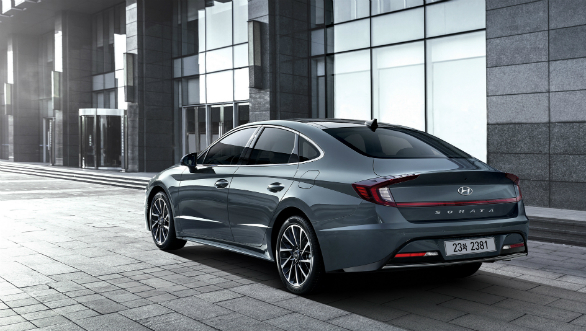 Find out more about the Hyundai Sonata here. 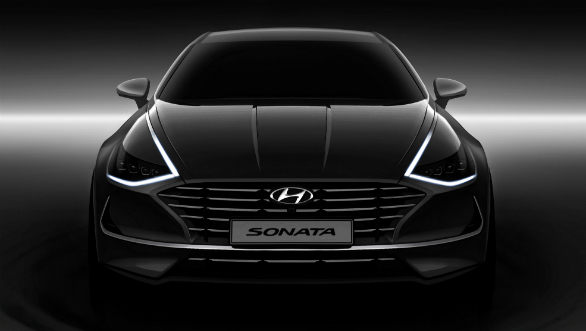 Take a closer look at the new Sonata below.